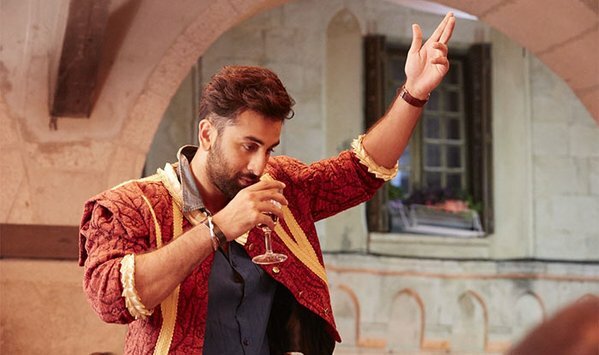 Tamasha 9th / 10th Day Collection, 2nd Weekend goes not so Impressive! 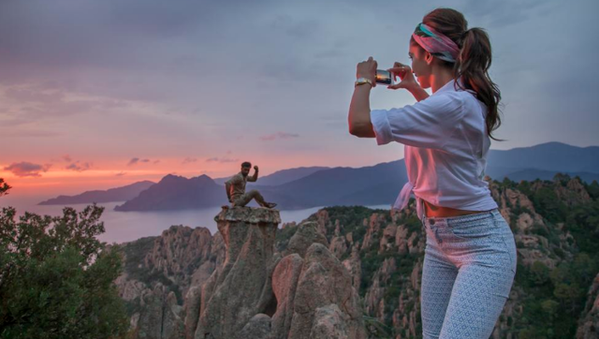 Last week released Imtiaz Ali’s directorial romantic drama movie Tamasha has reported total collection of 53.46 crores in its first week. 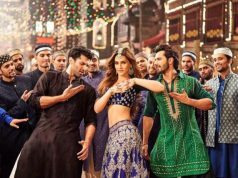 The movie was released on 27th November on 2100 screens in India. 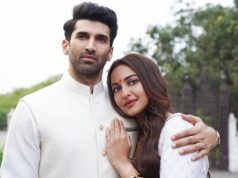 Most of the critics had reviewed it with negative comments but being Ranbir Kapoor & Deepika Padukone starrer, it managed to collect reputed business figures through out the week. Audience liked the chemistry of Ranbir & Deepika in the movie but the very complex story line of Tamasha has ruined its taste. That is the reason, it hasn’t performed even near to the earlier expectations. Now the movie has been entered in its second week and due to new release Hate Story 3, it is not getting much attention of audience now. Fans of both stars are still trying to make buzz about it on social media but it is not working now. On its second Friday, Tamasha was recorded only 10-15% occupancy in theaters and raked near about 1.72 crore as its 8th day collection. On the next day i.e. 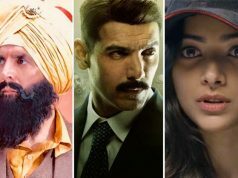 Saturday, movie witnessed slight rise in its business and collected 2.84 crores from its Indian screens. Today is its 10th day of release and being Sunday, it day is resulting out slightly better than last 2 days. The movie has started with average occupancy in morning. As per estimation reports, today’s collection of Tamasha would be around 3.21 crores. Now only few days are left for all running movies, because next week two biggies are going to be released Bajirao Mastani & Dilwale.